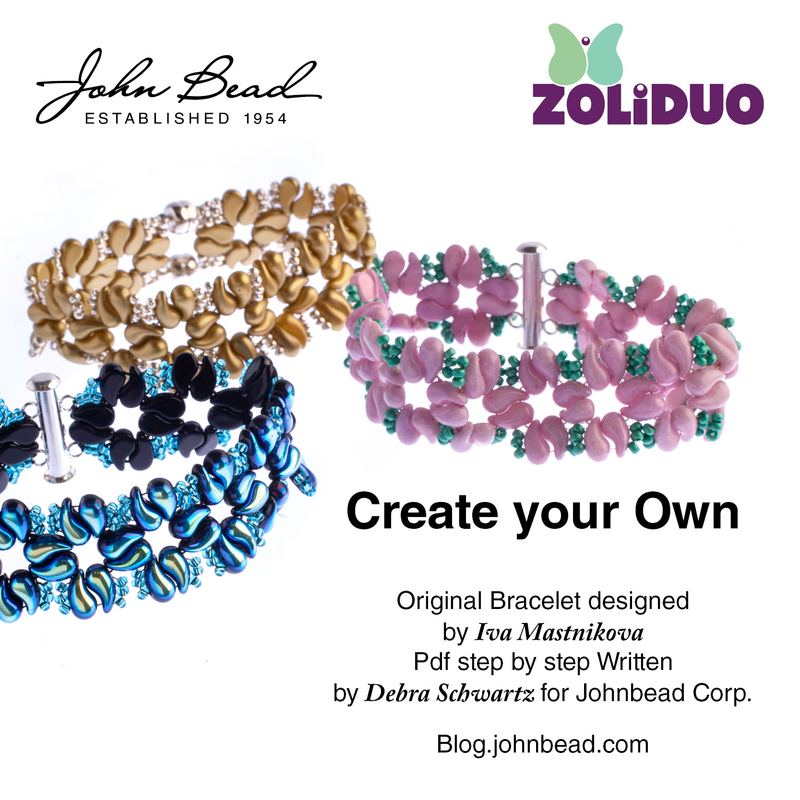 Pinterest bead boards are filled with ZoliDuo jewelry and patterns. We hope you enjoy the bracelet design. It is a wonderful example of how the beads can be linked with seed beads. Click on the image for the link to the PDF.